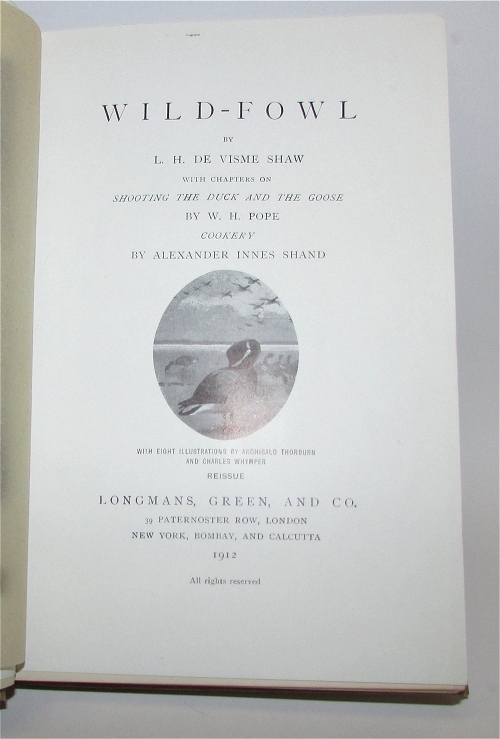 SHAW, L.H. De Visme; W.H. Pope, Alexander Innes Shand. Wild-Fowl. 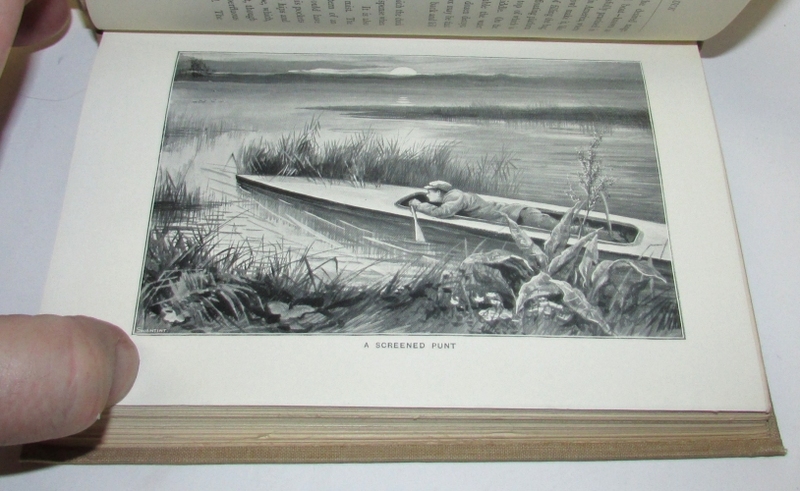 With Chapters on Shooting the Duck and Goose... Cookery. London: Longmans, Green and Co., 1912. Reissue. 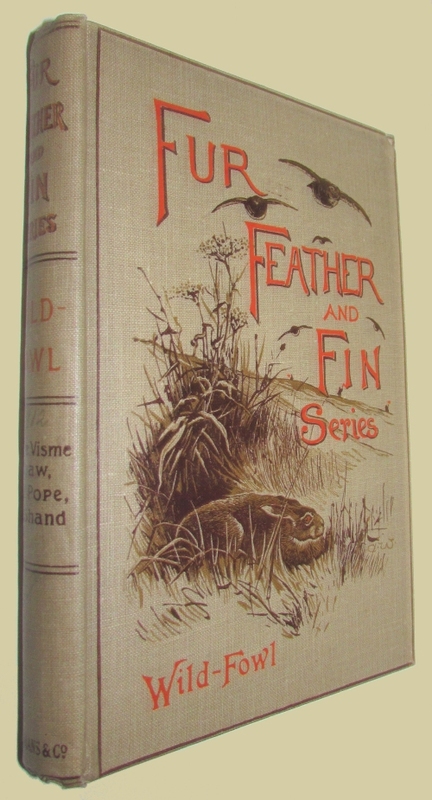 “Fur Feather And Fin Series.” 8vo., original pictorial cloth, 278pp. Illustrated. Fine.